We can also provide courtesy cars or a pick up and drop off service within a 5 mile radius. Whatever you need to help keep your vehicle on the road, we can help. 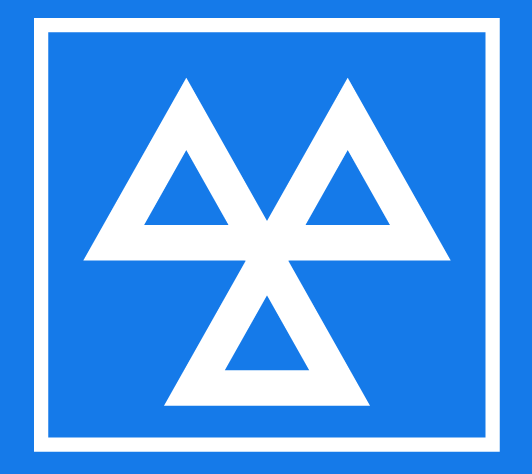 We are an independent MOT and Service Centre providing a wide range of services to all our customers across all makes and ages of cars and including light commercial vehicles. Free local collection and delivery available, pre-arranged upon booking (5 mile radius). Service and mot, work to be carried out. For years Ree-Car Garage has been the local car repair garage for the Chichester area for car repairs, service and MOT’s. Whether you need a simple oil change to a complete engine overhaul, Ree-Car Garage can provide all the mechanical services your vehicle needs under one roof. For Car Servicing & Repairs at Ree-Car Garage Chichester MOT Centre for the best discounts and service for your vehicle repairs in Chichester West Sussex.